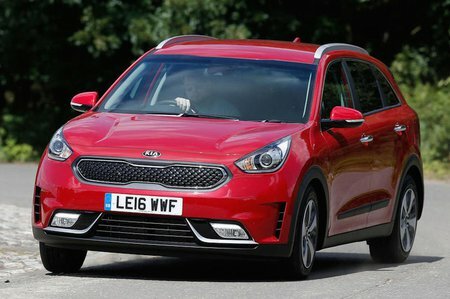 Kia Niro Running Costs, MPG, Economy, Reliability, Safety | What Car? 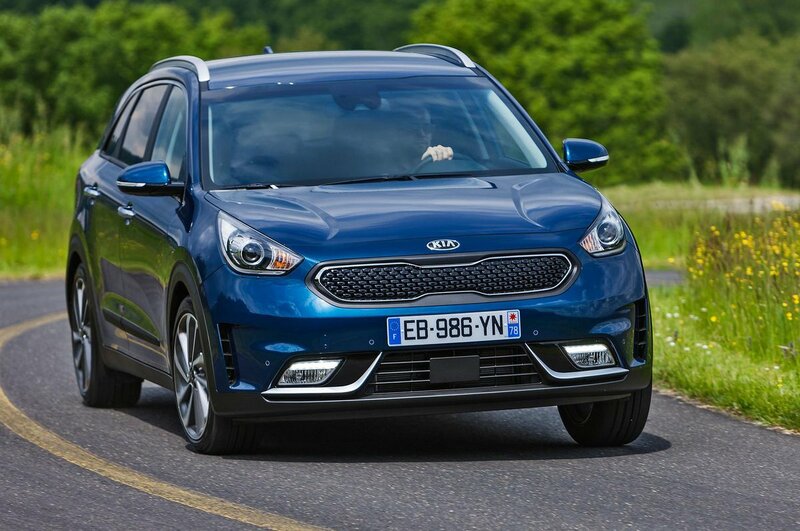 Even at this reasonable price level, the Niro offers plenty of equipment. There’s only the one choice of engine and gearbox which, in its greenest incarnation, is capable of CO2 emissions of just 88g/km. However, this figure goes over the magic 100g/km mark if you opt for the larger 18in wheels. Economy also impresses; we managed more than 64mpg on a mixed test route.